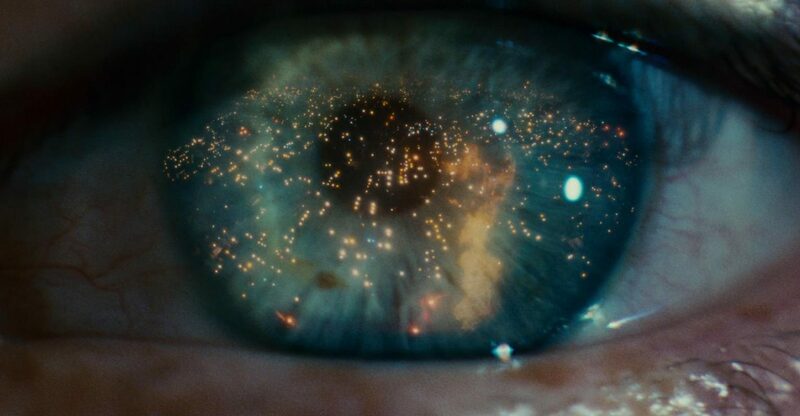 In the opening scenes of Ridley Scott’s iconic sci-fi epic Blade Runner, we are hit with his vision of Los Angeles in 2019. It’s not pretty. Scott’s city of angels is dark and ominous, choked by the fumes from scores of refineries; the constant bursts of flames from the sentinel steel chimneys slicing the smoke that blankets the city in otherwise perpetual darkness. And it never stops raining. The cityscape is a matte of sombre skyscrapers pressed shoulder to shoulder, at their feet the citizens scurry in and out of a frenzied jumble of Asian bazaars trying to eke out a business amidst the forgotten filth. When he made the film 35 years ago, Scott believed the skies over the city a few years from now would be criss-crossed by flying vehicles. Revisiting the film today we see he got a couple of other things wrong; some of them are more subtle and easily missed. For example the quick flash of a giant neon billboard brightly extolling the virtues of Pan American World Airways — the company collapsed in 1991. But Scott could be forgiven for this, as well as his belief that smoking would still be de rigeuer, albeit of loosely-packed Soviet-era styled cigarettes. Published in Medium, 28 August 2016.